So….we’ve been busy at Maule Brewing Co HQ. You guys blitzed the last batches so we’ve had to make some more! A fresh batch of Smashing Pale Ale is now in keg and bottles are conditioning nicely. With a slight tweak on the hops with more Simcoe hops this time. The aroma when we bottled it was amazing! 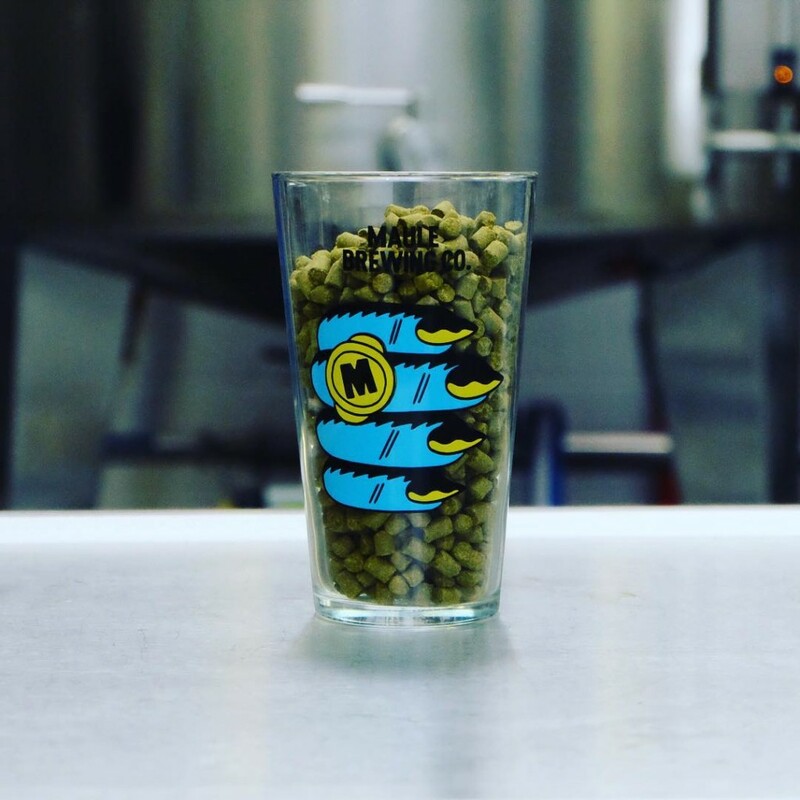 More Lucky IPA is also on the way, this time with Galaxy and Simcoe hops in partnership and we’re looking forward to the results! Samples from the FV are giving off a sweet fruit aroma with a couple more weeks conditioning we’re confident this batch will be another award winner! At 5.5% on keg its worryingly drinkable. We’ve resurrected the Fantastic Pale Ale a beer that flew out last year. We up the percentage of wheat in this pale to give it a smoother mouth feel, it adds a bit more haze to the beer but this is a small price to pay for the Galaxy hops shining through from the dry hop regime. Last but not least our New Pilsner (Wakatu) lower ABV and IBU for that sessional summer lager and hopped with NZ Wakatu hops all the way through. It’s almost conditioned at 500hrs and its already showing signs of subtle peach and pineapple! Unfiltered and unfined for maximum flavour and after 5 weeks conditioning we’re hoping it’ll be worth the wait. We’ll keep you posted on release dates. So you can go pester your local landlord/landlady. Go seek great independent beers!